I created this page because I get so many insightful and intriguing questions in comments/social media, and I often don’t have the time or space to give them the attention they deserve. 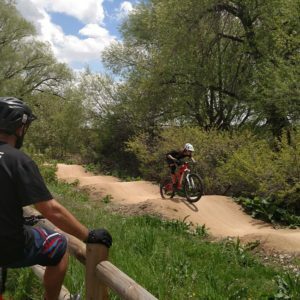 So, if you have a question about learning to mountain bike, racing professionally, blogging, living in a van, etc., submit it here! I’ll get back to you via e-mail ASAP, and if I feel like the answer is something that would benefit other readers, I’ll answer your question on the blog. 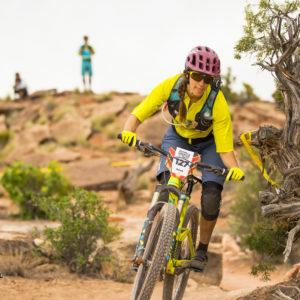 Ask Syd: Should MTB Coaches Have Race Experience? 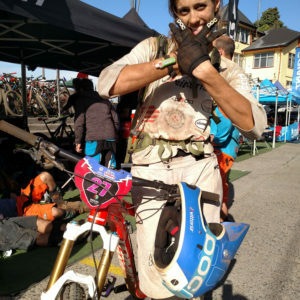 Ask Syd: What Should I Expect at an EWS Race?